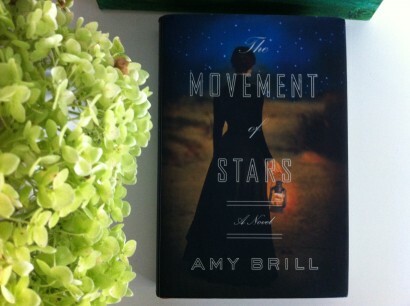 I just finished reading Amy Brill’s new novel, The Movement of Stars, and loved every word. Perhaps it is the Maria Mitchell name connection or the Nantucket setting, or maybe it is Brill’s exquisitely sensitive writing of racial tension in mid 19th century New England, but all told it is a wonderful read. Thank you Amy Brill for your contribution to historical fiction. I really like your work.